The popular social media platform, YouTube, has recently become popular for reasons other than “quality video content.” This reason is what appears to be unethical and out-of-control censorship of users who apparently do not fit into the YouTube narrative of subject matters. YouTub'ers who publish videos on games, makeup, sports, and pop music have absolutely no problem with views and fair publication. In fact, these videos are some of the most advertised videos on YouTube, and are highly monetized on the platform. However, videos on the subjects of social justice and impactful political controversy have a way of being arbitrarily demonetized and swept under the rug either by YouTube's algorithms or directly by its personnel. This apparent censorship does not seem to be based upon any written policy that YouTube has declared to the public. 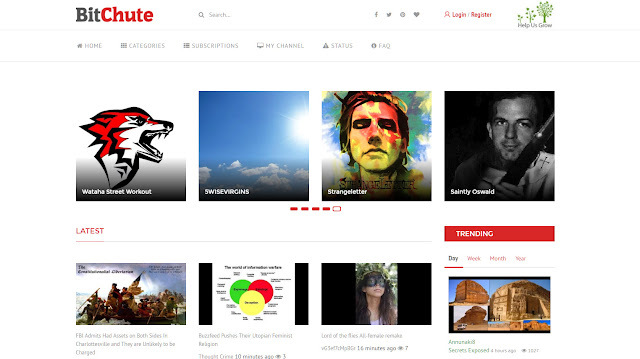 Whatever the reason behind these new norms of censorship of free speech, there is an alternative to YouTube that seems to have launched at just the right time. 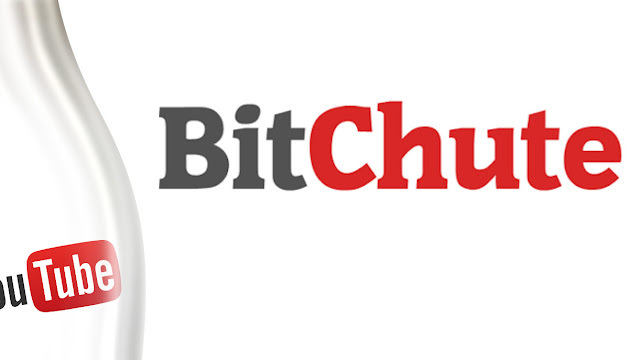 The platform is called BitChute, and unlike its overly centralized counterpart, BitChute features a decentralized network as its media base. BitChute uses torrent technology as a medium for data distribution. This means that any video you watch is sourced from several different locations in part, and when you click on a video, those sources send the data over the web and assemble them locally on your PC. This makes BitChute free of middlemen who might possibly stifle or censor important information. Though this platform does not yet offer streaming capability, this challenge is likely being tested and solved as efficiently as the others have been. Here is an excerpt from the website, Torrent Freak on the details of the BitChute platform. With the growing trend of censorship, freedom of speech and information has been a big concern. It has also been concerning to see that commercial entities such as YouTube and Facebook have ceased to be commercial and have suddenly stopped caring about what their consumers want. They have replaced their consumer-oriented ideals with dictatorial control mechanisms which seem to stifle far more freedoms than they support. Topics such a Pedogate, political corruption, and international opposition to American imperialism have been largely washed away by YouTube's new policy of censorship. These topics have become increasingly more difficult to communicate by independent researchers, and the need for social media alternatives has grown significantly. These overgrown social media platforms seem to have revealed their intent to limit communication between free citizens, but thanks to new platforms such as Patreon, Slack, BitChute, and others, the controlling platforms of yesterday may become largely obsolete.